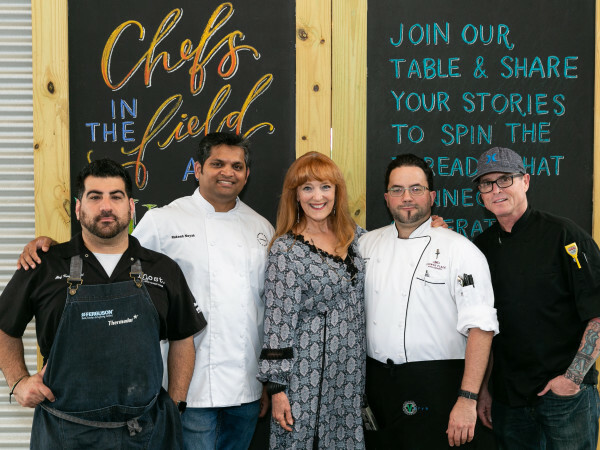 Chefs, professionals, partners and friends of the industry will assemble at the famed Culinary Institute Lenôtre in Houston to celebrate Pastry Arts by sharing their knowledge and new ideas. This full day event will showcase the talent and experience of participating pastry artists with an ACF Chocolate and Sugar Décor Competition open to both Professionals and Students. The symposium will feature a wide range of professionals in the dessert profession. 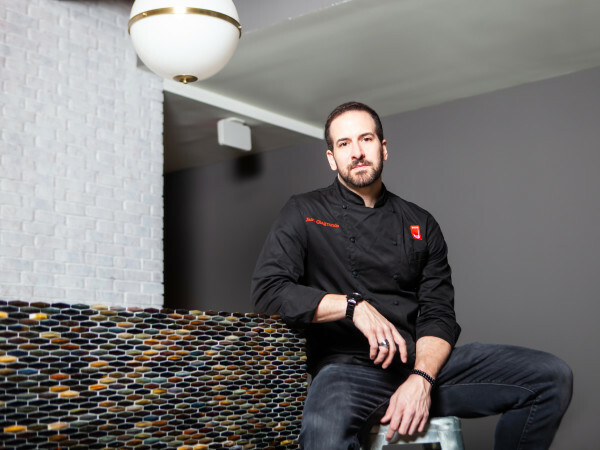 From celebrity chefs and world leaders of the Pastry Arts tradition this will be a congregation of the most talented minds and outstanding individuals around Houston area and beyond. They will come to network and befriend, compete and showcase, exchange cultural values and pastry traditions, award lifetime achievers, and dine on food prepared by the leaders of tomorrow. 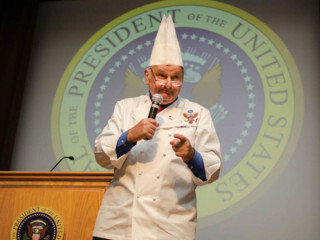 Roland Mesnier - 26 years Executive Pastry Chef at the White House, author of All the Presidents’ Pastries and Dessert University. 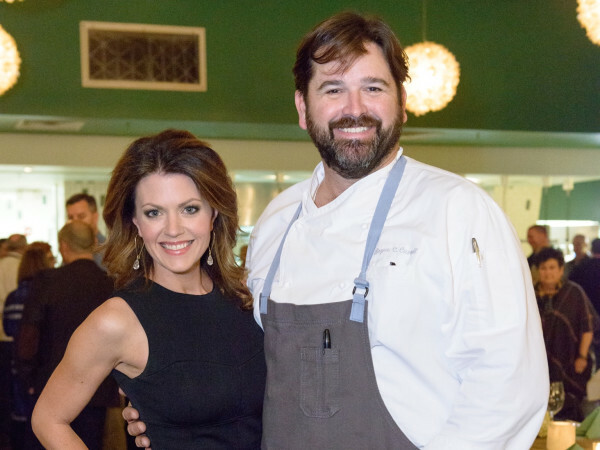 On the occasion, Marie LeNotre and the Celebrity Chefs will be signing their books.